The biggest EDM music festival in the United States, Ultra Music Festival, has announced the first confirmed acts for their two weekends in Miami this March. 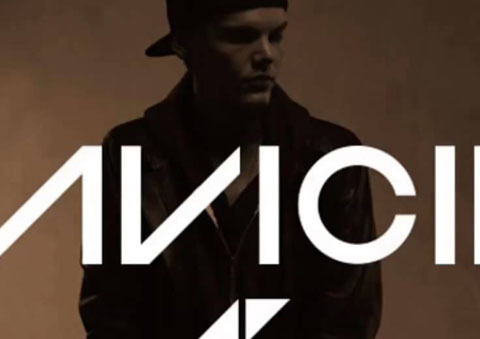 Among the biggest names are Avicii, David Guetta, and Calvin Harris. Of course, as it is known, Swedish House Mafia will be concluding their “One Last Tour” in Miami as headliners on both weekends. It looks like a great line-up. The festival will run two weekends: March 15-17 and March 22-24.